i hope you all videos are watched. 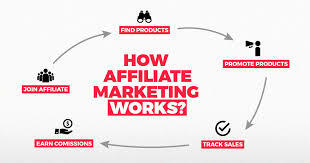 Thanks for purchasing Debroy Technical's Affiliate Marketing course. These five videos only consist of theory part our practicle part will be launched on Aug 3, 2018.